E-Tablet Clutch- Is it a Hit or Miss? Hello everyone, my favorite time of the week is here… It’s Hit or Miss time! 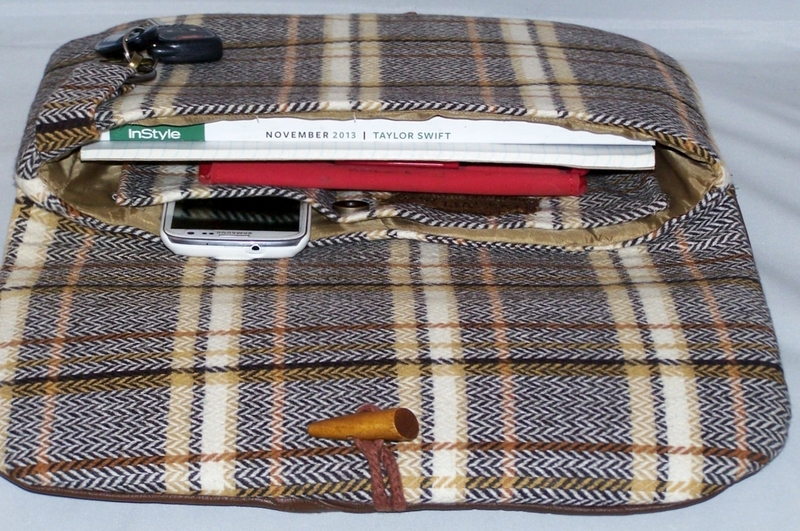 You get the first look at the e-tablet clutch! 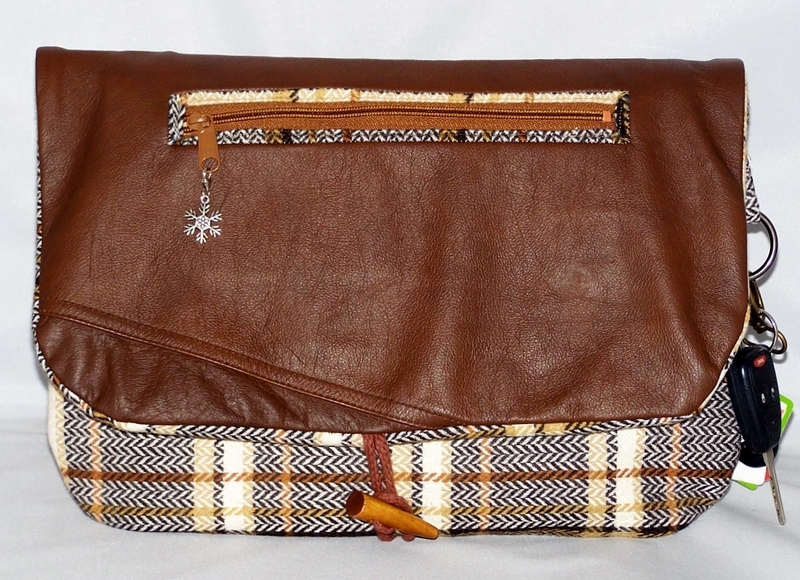 The perfect clutch to carry your electronic tablet, Kindle, and much more. I used the toggle button, zipper and zipper pull from K & C Supplies and as promised the tutorial is next. These items certainly add interest to this clutch. I especially love the welt zipper pocket. I upcycled the leather from a leather jacket and used vintage wool fabric to give it a classic look. Dare to be different, store or carry your electronic tablet in a stylish way. 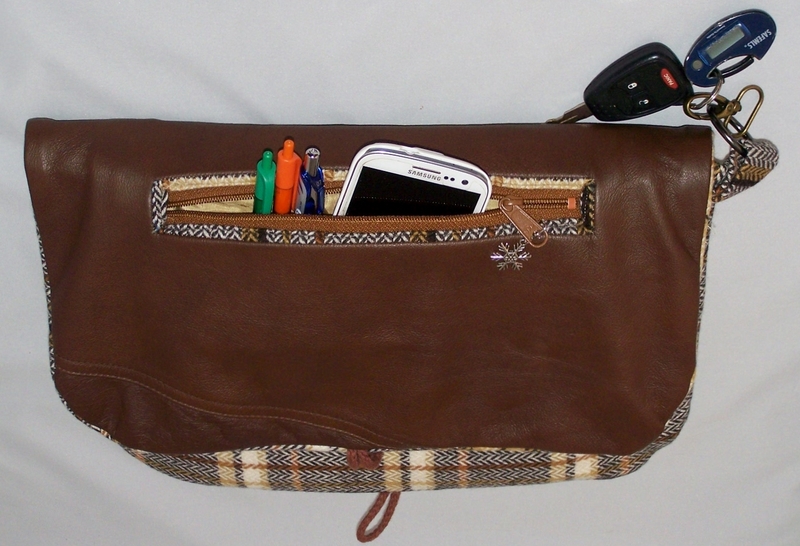 The inside is fully lined, two pockets, key fob, and a magnetic snap closure. The toggle button also adds a stylish outer closure. What do you think?? Hit or Miss? Fab or Drab? Cannot wait for the tutorial! Think I will have to attempt this as a gift for someone on my list! Awesome! I think this will make a great gift. here’s more fashion goodness today: http://helloscarlettblog.com/2013/11/13/what-i-bought-urban-outfitters-2/. It’s a “hit” for sure. You are so very talented with your machine and your ideas. Can’t wait to see the tutorial to see if I can tackle it. Diana it’s super easy. I plan to post the tutorial tomorrow. It’s definitely a hit! I think it’s my favorite hit or miss so far since I started following. Can’t wait for the tutorial!! Thank you! I’m soooo glad you love it!! Thank you! The vintage wool fabric was sold by a suit maker that was going out of business. I am definitely going to make more in different colors. Definately a hit! 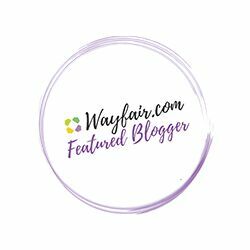 Love the fabric mixture and it’s a really good idea! Awesome! This idea just kinda happened when I was making improvements to my backpack purse design. It’s a hit! I love how different it looks from the average e-tablet cases! Thank you so much! I aspire to be different, and create unique designs. I’m with the masses on this. Hit!! I am thrilled!! Thank you so much! 🙂 I Thank you!! I’ve got some bright colors in mind. I can’t wait to share!